We were invited to design the logo and visual identity for Georgetown, Penang, in anticipation of the historic city centre being awarded UNESCO World Heritage Site status. Special focus was given to the colour palette, which was derived from traditional architecture (with assistance from Arkitek LLA) within the city. The typographic style of the visual identity also takes its cue from its surrounding: the English lettering traditions evident in old signboards around the area. Additionally, it included the use of vernacular languages and scripts to reflect a multicultural community. We also created simple guidelines to point to the correct use of identity, thus enhancing the city’s branding and minimising the current clutter of advertising buntings and banners that contribute to visual pollution. A series of lectures and workshops on branding and heritage conservation was conducted for the staff of City Hall (MPPP) and architects in Penang. Among the speakers were William Harald-Wong, who spoke on signage in heritage districts; and Elizabeth Vines of McDougall & Vines Architects (Adelaide), who spoke about heritage town rejuvenation. 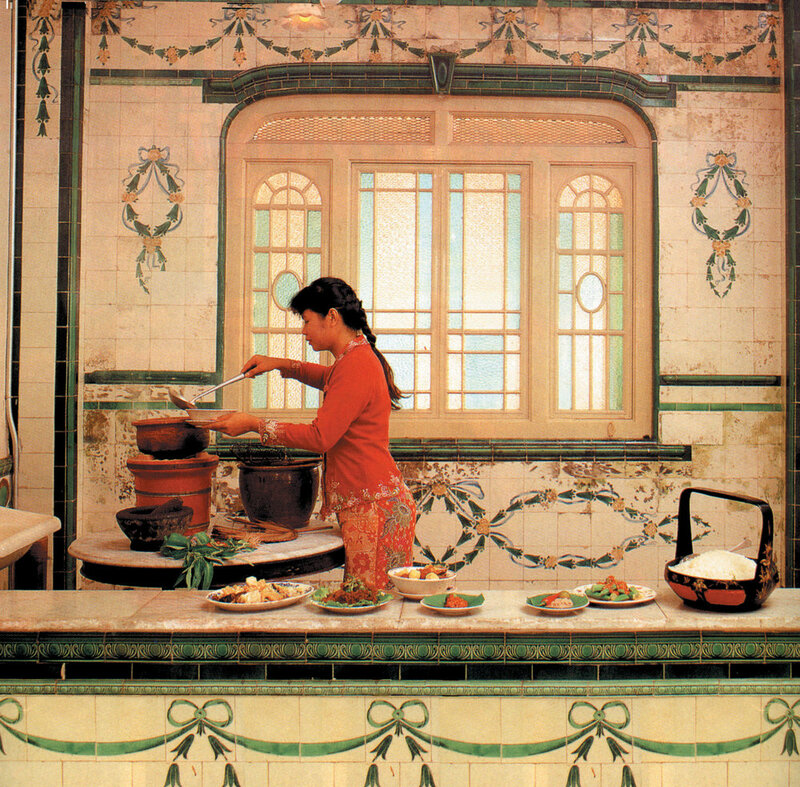 These images, among others, were shortlisted for the campaign after vetting through many photographers’ portfolio, chosen for their evocative quality depicting Penang as a ‘home’ one always returns to. 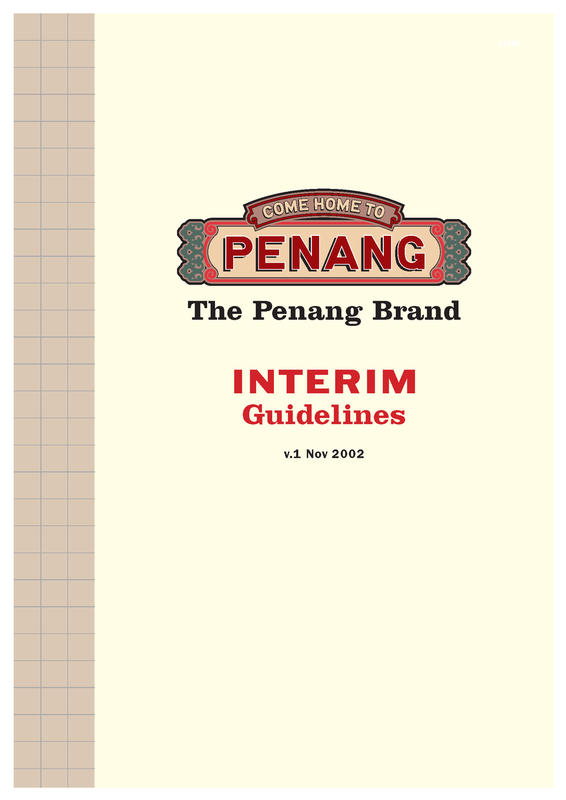 A collection of specially designed supporting materials that capture the look and feel of Penang from the late 1800s to today. Since the award of the UNESCO recognition in 2008, Georgetown has evolved into something that deviated far from the vision of the original design team. The historic centre seems to have become a purely commercial enterprise, overflowing with tourist junk, and is also controlled by parties with vested interests. This is the unfortunate outcome of many UNESCO sites. Decades-old traditional coffee shops (‘kopitiam’) serving local dishes have closed, and one of the few remaining kopitiams has a signboard promoting ‘English breakfast set’. There is a congestion of tourists pedalling quad-cycles, overcrowding narrow streets as they ignore traffic direction and causing local taxi drivers to scream at them. And the only park in the area now has less grass and more cement, made all the colder with all manner of rules and regulations. Photo taken in 2014. 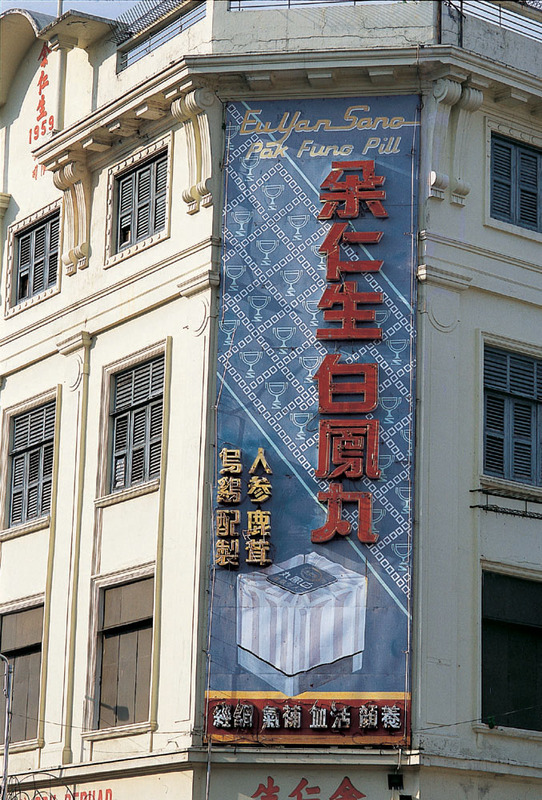 After weeks of painstaking work to restore the beautiful traditional 3-dimensional signboard on the Eu Yang Sang building in Georgetown (by Khoo Salma and team), the entire sign was covered by a plastic tarpaulin advertisement. Although Eu Yang Sang, a pharmaceutical conglomerate, had every right to do this as both building and signboard belonged to the company, it was a foretaste of things to come for Georgetown. Photo taken in Nov 2017. The advertisement has been removed. I wonder what happened to the original 3-dimensional signboard? The caption under the photo reads “Visual pollution will be a thing of the past once the new guidelines on advertising on buildings, boards, banners and streamers are in place.” Unfortunately, the clutter has only worsened today as there is hardly any enforcement. Nonetheless, it is never too late to clean up the environment.